It doesn’t have to be 25, it doesn’t even have to be 10. Finding time to think about gratitude at the end of your day can be powerful and if it’s just one thing, one person, that makes you thankful then I think that’s important. How could I have ever known the vegetables my parents and I fought over eating at the dinner table most nights, were good for me? I am grateful I get to think back fondly on family bike rides, road trips, and museum visits from my childhood. Tonight I sat down with my brother and my dad to play a game of Monopoly for the first time in a while. We’ve been playing Monopoly together for as long as I can remember but now I appreciate it for different reasons. I was going to write a metaphor about how Monopoly relates to life but that felt too expected. 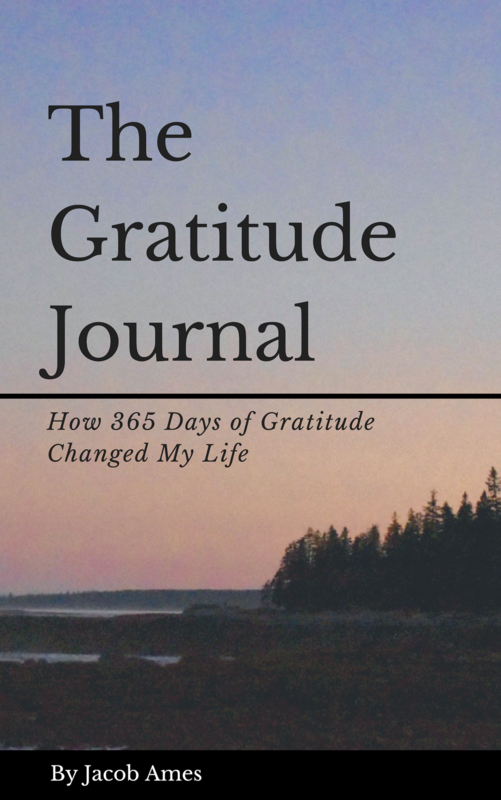 Instead, I wanted to share a story about growing up and why it’s important to be grateful. Littered throughout my house are baby pictures of my twin sister and myself. I’ll admit, some of our earliest pictures it is difficult to tell us apart. Now, it is important to understand the two of us could not be more different. I may be a whole two minutes older, but she is far more mature. She works in accounting, I work in higher education. She lives in the city, I live on a college campus near farms and hippies. Hopefully you get my point. Before I turned 10 years old, I got to be the ring bearer in my Uncle’s wedding. My sister, not surprisingly enough, the flower girl. I was pumped to have a role, I got to stand up front and ultimately get my moment of fame. As the Rabbi asked for the rings I moved to step forward when suddenly my dad grabbed my shoulder. What was he doing?!? This was my moment! I had mentally rehearsed this over and over only to be thwarted by my own father in front of friends and family. Unfortunately, no one told me I was not carrying or responsible for the real rings. This devastated pre-10 Jacob and I cried and I cried and I cried. Without saying a word, my sister walked up to me after I had calmed down a bit and gave me a hug. She whispered, “It’s okay Jacob, my flowers weren’t real either”. My sister and I haven’t always been close but I know for reasons like this, she loves me. As much as people wish they could relive their childhood, go back to the past, the present moment is where we’re supposed to be. I never realized how hard my parents worked to take three kids to Disney, or the purpose of my sister telling me her flowers were fake. I’m grateful for those moments now, more so than I was then. Yes, growing up is hard and life is short. Time seems to be flying by and life waits for no one. As we experience life, we may not be able to recognize or be thankful for our current surroundings. Living in the present moment helps but isn’t always something we’re able to do. It’s important to recognize our own growth and be grateful for our experiences. One of my favorite shows of all time says it best. I think we can, Andy Bernard. I think with gratitude, every day, every moment, can be something we appreciate and value if we do so intentionally. You’re allowed to have bad days but there’s still something to be learned. Try it for yourselves, treat every day like it is the best day of your life and finding 5 things to be grateful for at the end of it, won’t be a challenge. I’m only 23 and have my whole life to continue learning and growing. I know to be patient with my process and use gratitude to keep me grounded in the here and now. We just have to take it one day at a time. I hope you live every day fearlessly with however much vigor and spirit you can muster. Do it with patience and gratitude.